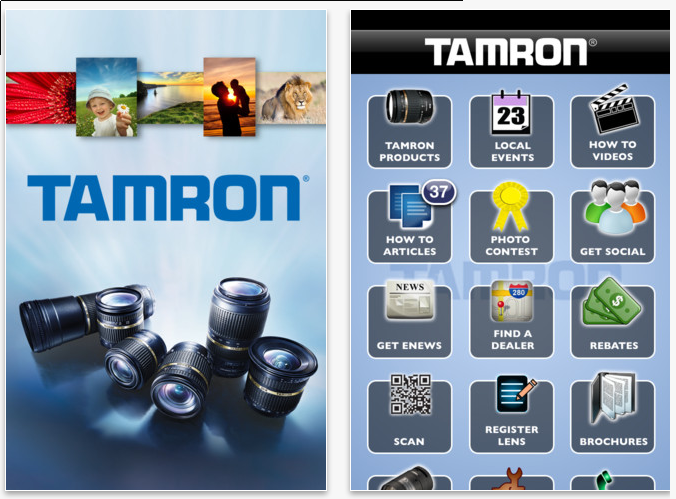 The app is named “Tamron Lenses & How To” and it covers lots of issues, beside being a Tamron products reference. Available for both the iOs and the Android platform, the app comes for free. Useful if you need a quick information about your Tamron Lens while on the road. The app features videos and articles which focus on particular situations and/or settings. The app can be downloaded from iTunes (click here) and Google Play (click here). 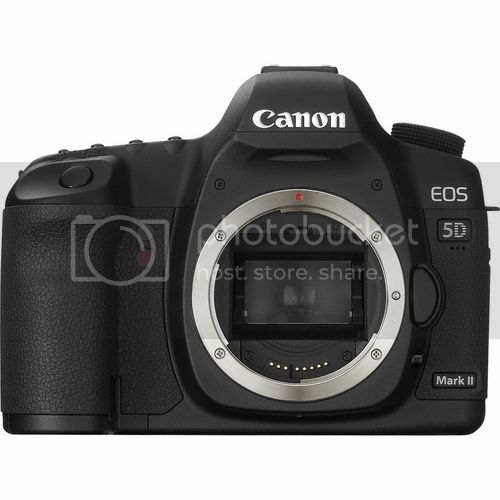 UPDATE #2: The EOS 5D Mark II is back in stock at the same price (click here). Act quickly! Update: Unfortunately the deal is over, as quick as expected. 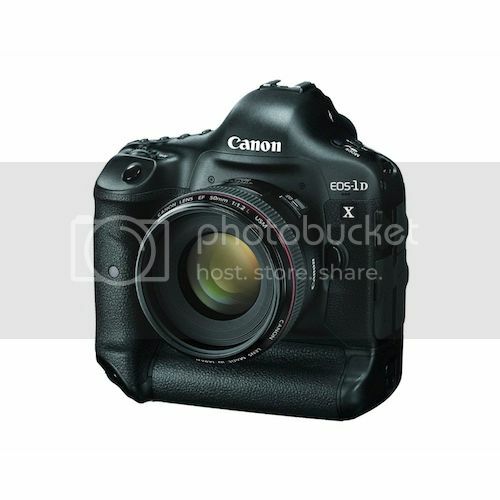 To see more refurbished Canon DSLRs sold in the Canon Store click here. This deal will not last long, hence act quickly. The Canon Store has refurbished EOS 5D Mark II bodies in stock for $1,759.20 (click here). 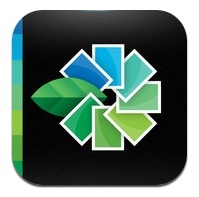 My favorite photo editing app (Snapseed, click here, $3 $5 usually) on the iPad (click here) went free today. No word about how long it will stay free (act quickly!). 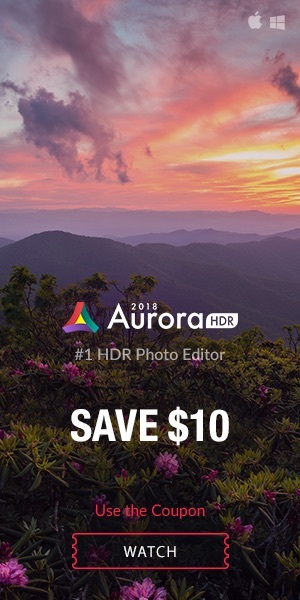 The app is made by Nik Software, well known for their professional Photoshop plug-ins (Silver Efex Pro and Color Efex Pro, just to name some). The technology used in their desktop products has been implemented in the iOS app, first of all the patented U-point technology. I tried a lot of different photo editing apps on the iPad and this one is my very favorite. It’s intuitive to use yet powerful thanks to the U-point technology, which makes a real difference. Various filters are also provided. And it has a great black&white mode. It’s a professional tool imo. Best of all: RAW format is supported (and TIFF and clearly JPG). The usual sharing options (FB, Twitter, Instagram etc) are available. If you have an iDevice you really should try out this app. You won’t regret it. Works on iPhone, iPod touch and iPad with at least iOS 4.2. UPDATE (snapseed still free): for a review of snapseed by DPreview click here. 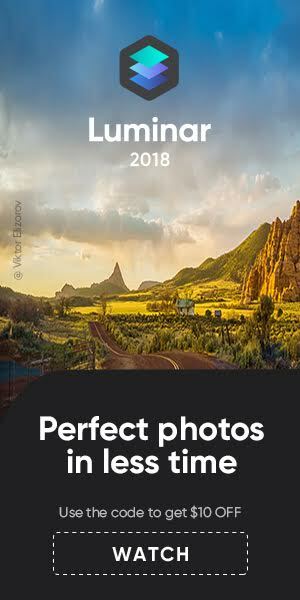 They write: In terms of sheer versatility, Snapseed is one of the best photography apps that I’ve used on any mobile platform, and treads the line between professional and amateur-focussed functionality very well. Want To Play With An EOS C300? There Is An App For That! 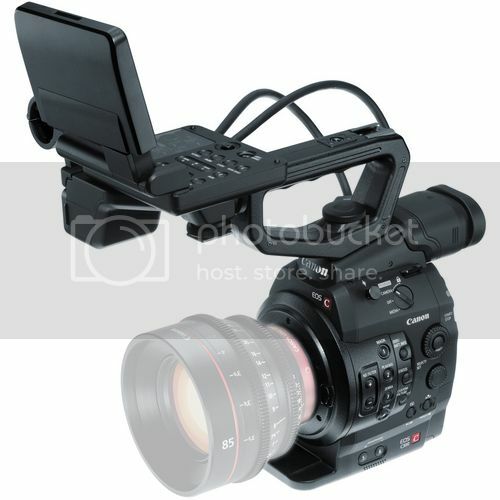 Thinking about getting an EOS C300 but $15,999 do really not fit into your budget? Or maybe you just want to play around with the settings (or mess them up) to learn the EOS C300 before taking the decision to buy or not? There is an app for that! Canon provided a nice menu simulator for the C300 (click here). A pretty useful tools that lets you move through the menu(s) and select the various buttons on the device. Another post for our German visitors. 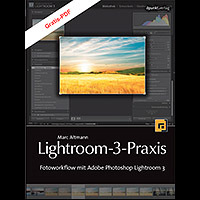 Publisher d-punkt is offering this book for free since a new edition covering LR4 will be available by the end of the month. Although the book covers the precedent release of LR, it remains useful. Lot of things (and work-flow steps) didn’t change from LR3 to LR4, hence the book is still a good introduction to LR. All aspects of the photographic work-flow are contemplated. Click here to download the book. [Rumor] EOS 1D-X Delayed Even Further? For the time being the EOS 1D-X can be pre-ordered at Adorama (click here), B&H (click here), Amazon US (click here).